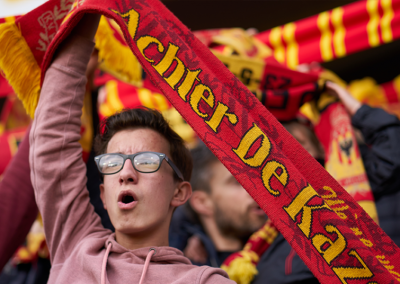 As one of the most famous clubs in Belgian football history, KV Mechelen suffered a hellish season, resulting in a painful relegation. Yet the Malinwa look ahead with the ambition to return to top league next year. And the KVM fans have faith. 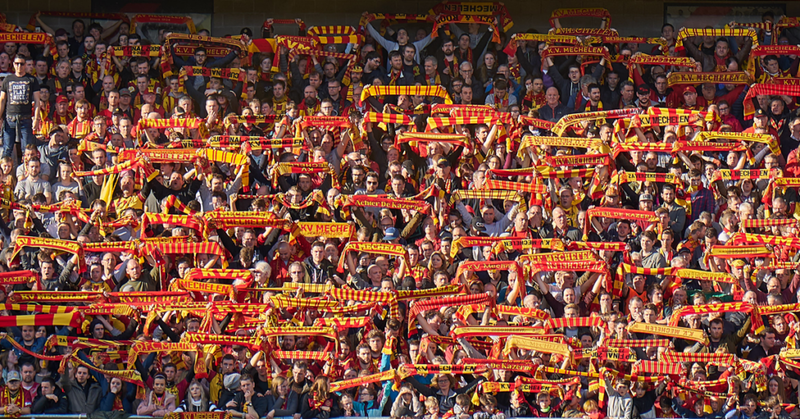 In 1B, KV Mechelen sold more than 10.000 season tickets: a club record. What makes The Malinwa so popular? Despite the relegation to 1B, there’s a new buzz at the AFAS stadium. KV Mechelenexperienced the greatest season ticket campaign in club history. New investors, a considerable investment in players and the opening of a new business stand mirror yellow red’s ambition. 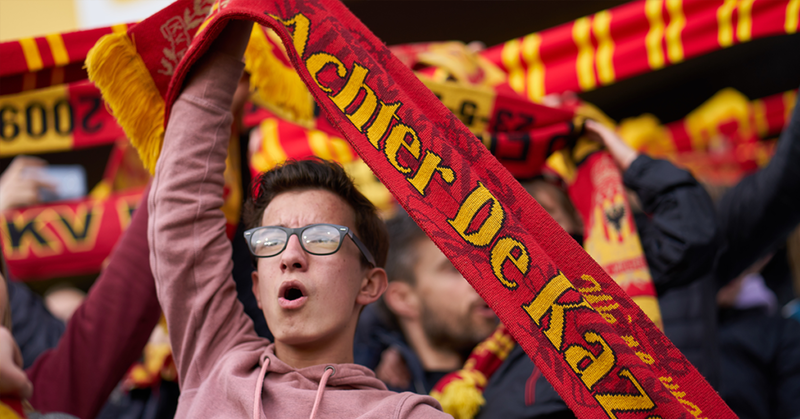 KV Mechelen want to get back where they belong: the Jupiler Pro League. 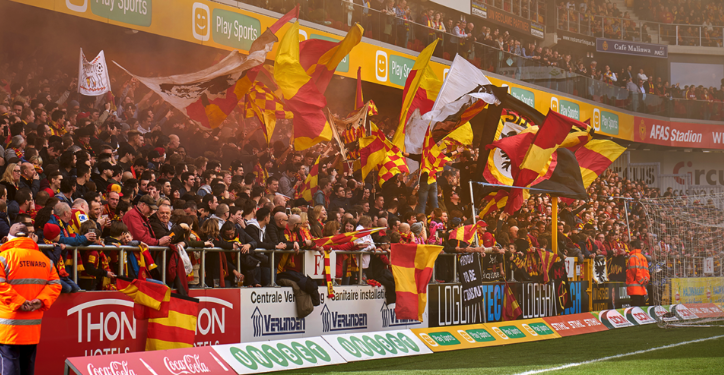 KV Mechelen and WAVE teamed up and convinced the fans to keep faith in their club. The hashtag #Samenbouwen (#buildtogether) illustrated KV Mechelen’s belief in the future. 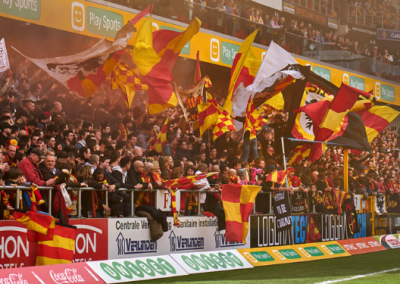 We focused on complete visibility in the city of Mechelen and funny videos on social media with the legendary KVM fan Mark Uytterhoeven and “new” fan Bart Cannaerts, who evoked the fans to continue supporting the club. 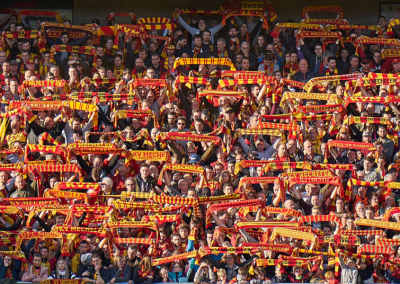 The result: KV Mechelen sold more than 10.000 season tickets. A club record.